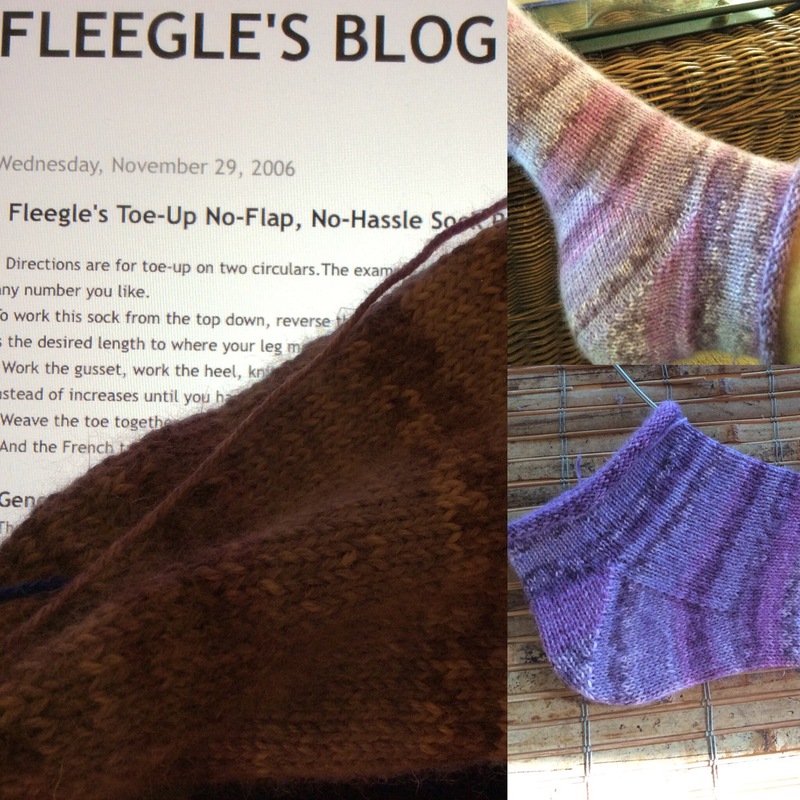 I saw Knitfreedom’s video on YouTube regarding the fleegle heel. I wanted to try it, however, I didn’t have a pattern and didn’t feel comfortable enough at the time to wing it. 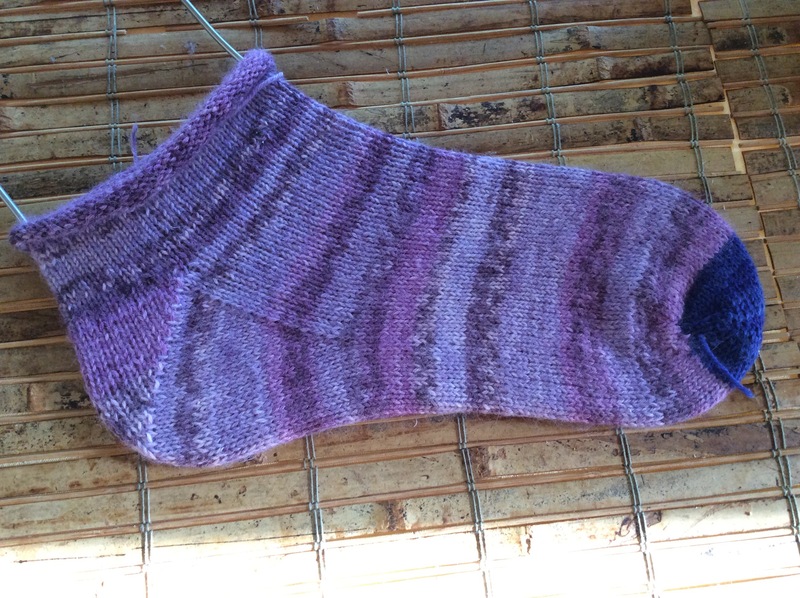 I’m never afraid to make mistakes and start over, I just felt I didn’t have the sock knitting experience to go it alone. 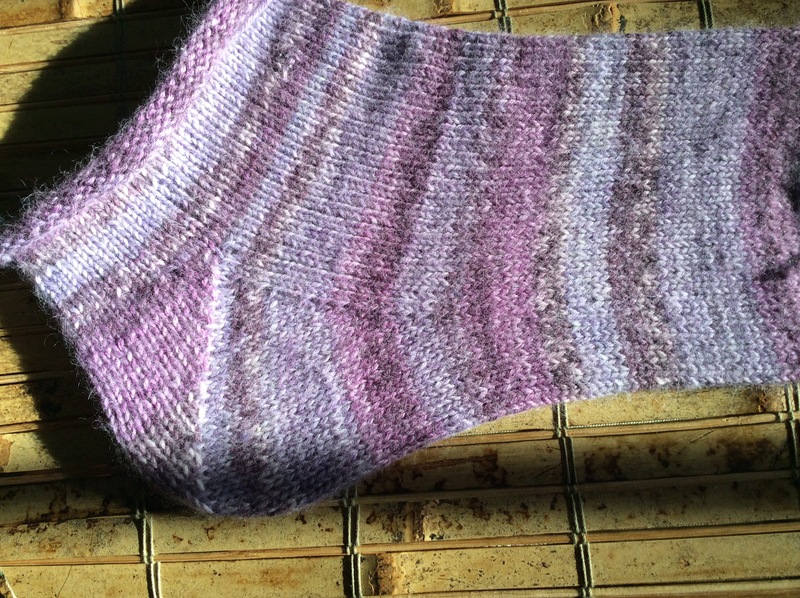 Now, after having made 20+ socks, I frequently knit socks without a pattern. 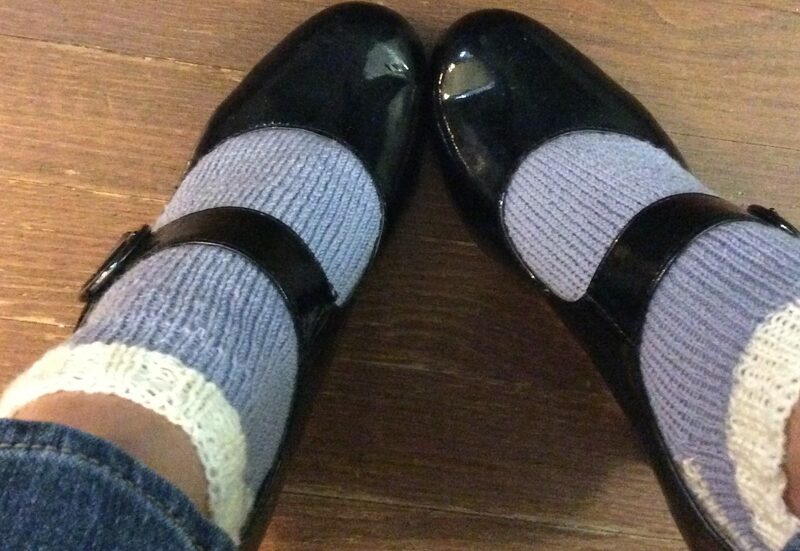 A vanilla sock (plain stockinette) with my choice of toe and heel treatment is always on my needles. I want to learn as many techniques as possible and the many different sock heel treatments will keep me interested for a little while. Fleegle heels have been on my to-try list for ages! I’ve got a ton of heels I want to try out, but I think I might have to bump this to the top of the list. It just looks so tidy and sturdy on your socks! Yes, give it a try. I like it.